Learn more about our animals up for adoption, or view them on our social media by clicking the buttons below. View our dogs for adoption here. View our cats for adoption here. one-on-one, to find your perfect match! We will interview you and do a home visit to ensure you are equipped and able to take care of our precious kids. 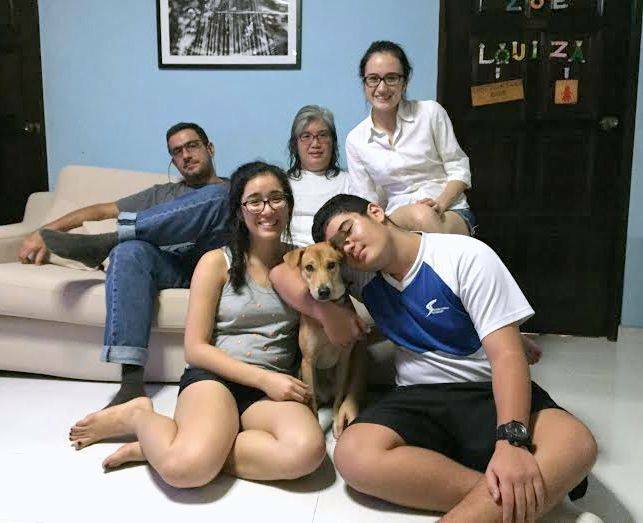 2 week homestay to see if our fur baby is able to adjust to the environment of your home and you to the lifestyle of having a new fur kid to care for. upon the completion of this process. No Adoption Fees are charged as we do not put a price on the lives of our fur kids.